Chickadee™ 'FL04-235' Blueberries @ Fall Creek Nursery | Plants. Varieties. Farming. Released by the University of Florida, Chickadee blueberries ripen as early as Snowchaser. 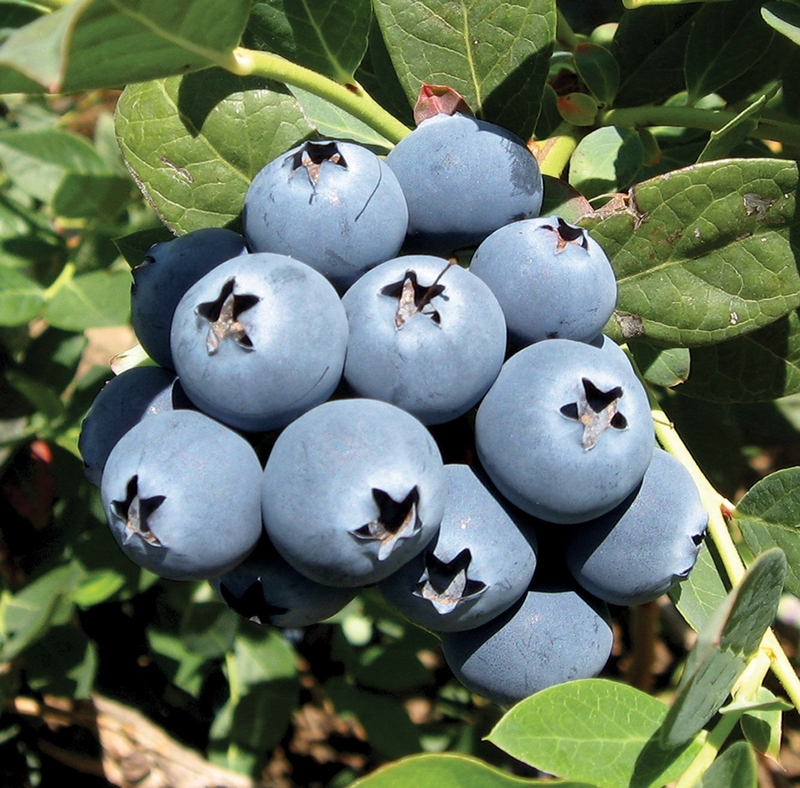 The Chickadee blueberry also has better firmness and larger fruit than typical plants. Vigor and production are good. We recommended Chickadee blueberries for commercial trial in all low chill areas.